You can customize global settings for your username in the Your Profile screen. 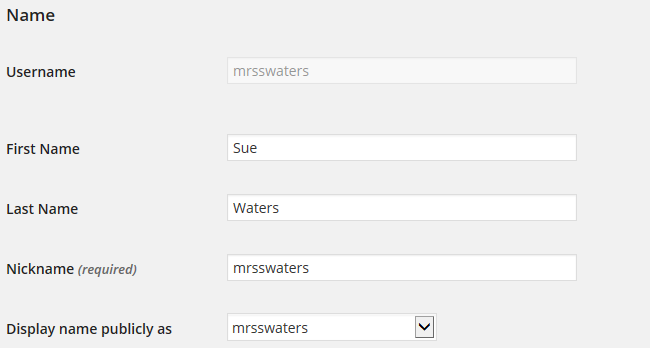 Any changes to these settings apply to all blogs accessed with that username. 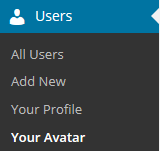 Your user profile is quickly accessed in your dashboard via the Users > Your Profile or Profile > Your Profile menu option. Remember to click Update Profile after making any changes on Your Profile screen. Your Profile screen has quite a few options, so lets explain them one at a time. All users have access to the Visual Editor and HTML Editor for writing posts and pages by default. 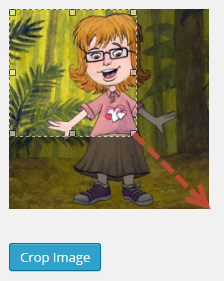 If this box is select the Visual editor is disabled and you will only have access to the HTML Editor. This option is included because a few users prefer to write using the HTML editor only. Below is what your post editor looks like if you’ve disabled the visual editor. This option changes the colors in your blog dashboard You have a choice of eight color schemes. This option provides the ability to use keyboard shortcuts to browse and moderate comments. Check in this box if you wish to enable keyboard short codes for easier comment moderation. Refer to Keyboard Shortcuts for more information. This is the language displayed in the dashboard of all sites. These are the helpful tips which are displayed at the top of your administration panel that change as you navigates inside your dashboard. Change to No if you don’t want these tips displayed. Invite code can be used to add you as a user to someone else’s blog. You add the Invite code you’re sent and click Join to be added a user to their blog. The Reader allows you to read posts from sites you follow, latest news, all posts from all sites attached to My Class and easily comment on them from within your dashboard. By default, the reader is the first thing you see when you access your dashboard. It automatically displays the latest news unless you’re using My Class. When My Class is activated all posts from every student blog attached to the class blog are automatically feed into the reader where all students can easily read and comment on each others’ posts. The Reader location allows you to change the location of the reader. Change it to Admin dashboard sub menu if you don’t want the Reader to automatically appear every time you log into your blog dashboard. You can’t change your username but you can use the options here to change your name that is publicly displayed when you write posts or comments. 1. Add your first name and last name. 4. Now every post or comment you write on Edublogs or CampusPress will display that name. The email address is the only required information in the Contact info section. AIM, Yahoo, Jabber and Google Talk displays only inside Your Profile inside your dashboard — there is no need to complete this details. Your email address is required. 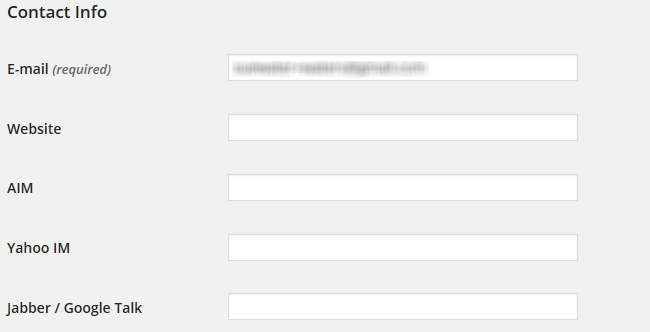 You may change this, but you can only use one email address per username. This email address must be valid because to confirm that change an email will be sent to this address and it won’t be changed until you click on the link in the email. Here’s how to change your email address. The Biographical Info displays only inside Your Profile inside your dashboard — there is no need to complete this details. 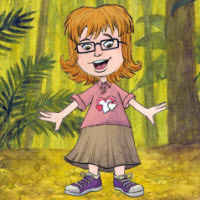 Your profile picture, also known as your user avatar, is displayed on places where you leave comments and next to posts you publish on some themes. 3. 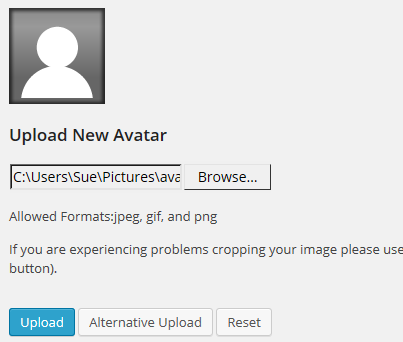 Click on Browse and locate the avatar you want to upload. 6. When you view a post where you’ve left a comment you will see your new comment avatar. Right mouse click and select Refresh (Reload) to clear your browser cache. The new password area is where you update your password. 1. Click on Generate Password. 2. The password reset window loads with an automatically generated password. You can either use this automatically generated password or replace it with your own password. The automatically generated password from above has been replaced with own password in the example below. If the password is too weak you will be asked to confirm the use of weak password. Using a combination of letters, numbers and symbols makes it hard for others to guess your password. The strength indicator provides an indication of how good your password choice is! 4. Your password should now be updated and next time you need to log into your account this is the password you use.